Civic who? Corolla what? 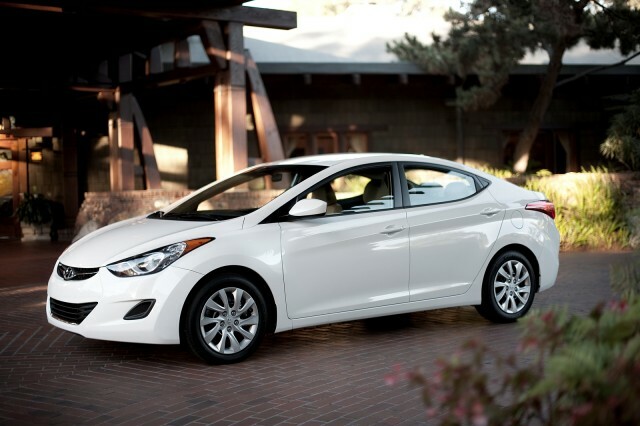 The Hyundai Elantra's one of the new standard bearers in the compact class, with 38-mpg fuel economy, better safety, and class-leading standard features. 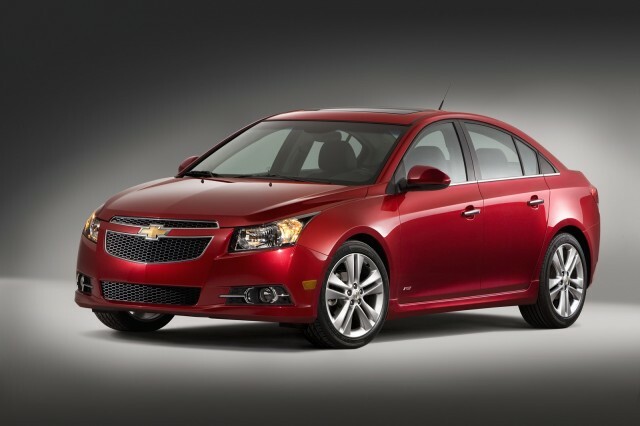 The 2013 Chevrolet Cruze is one of the smartest picks for anyone wanting practicality, comfort, and safety in a compact sedan—although it's missing the fun-to-drive edge of some other models.